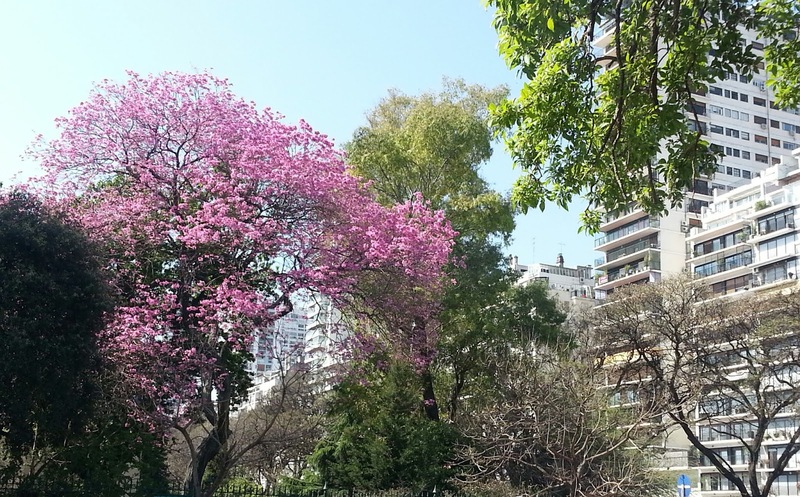 The "lapacho rosado" (Tabebuia impetiginosa) is a tree native from the North-West of Argentina. 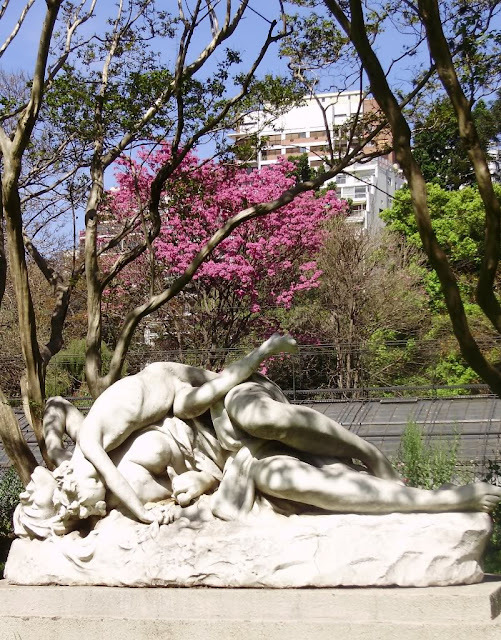 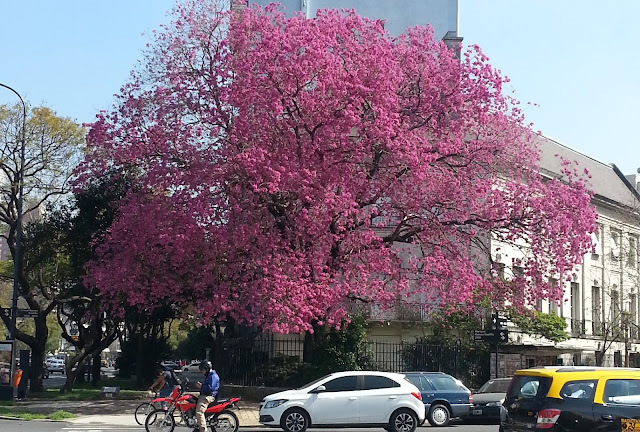 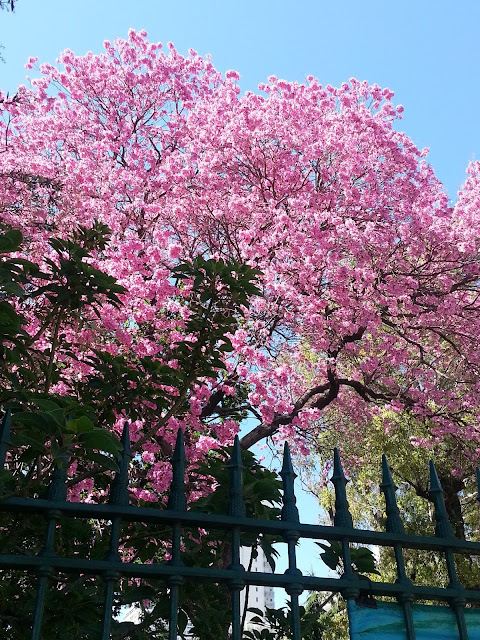 Every year these trees announce the arrival of Spring in Buenos Aires with an explosion of pink flowers. 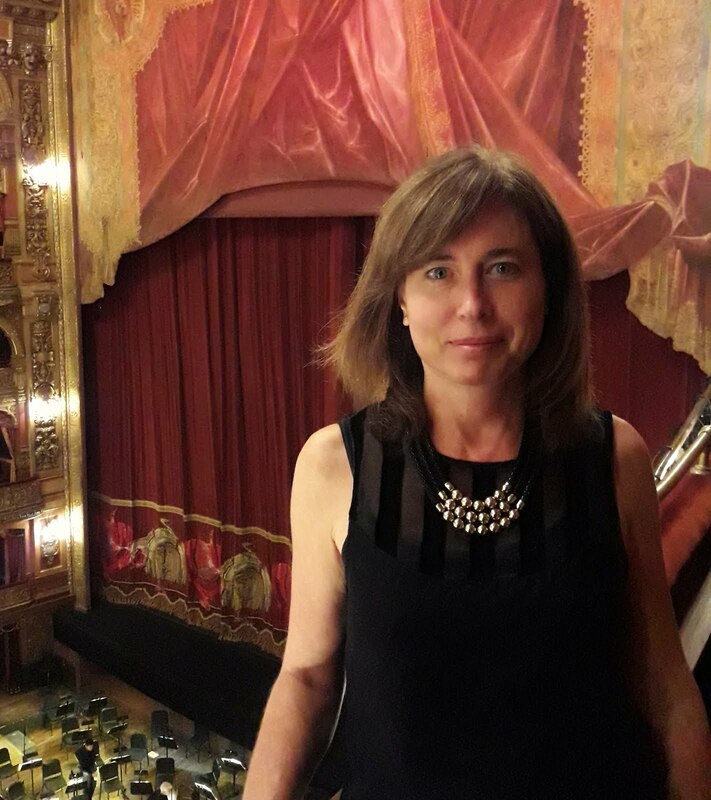 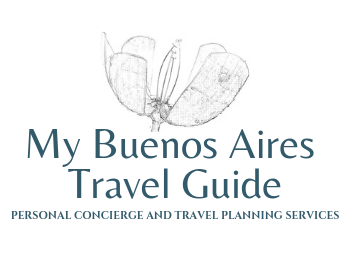 This wonderful spectacle only lasts for a few weeks, so those who are in Buenos Aires in late September/early October can be considered very lucky to witness it.